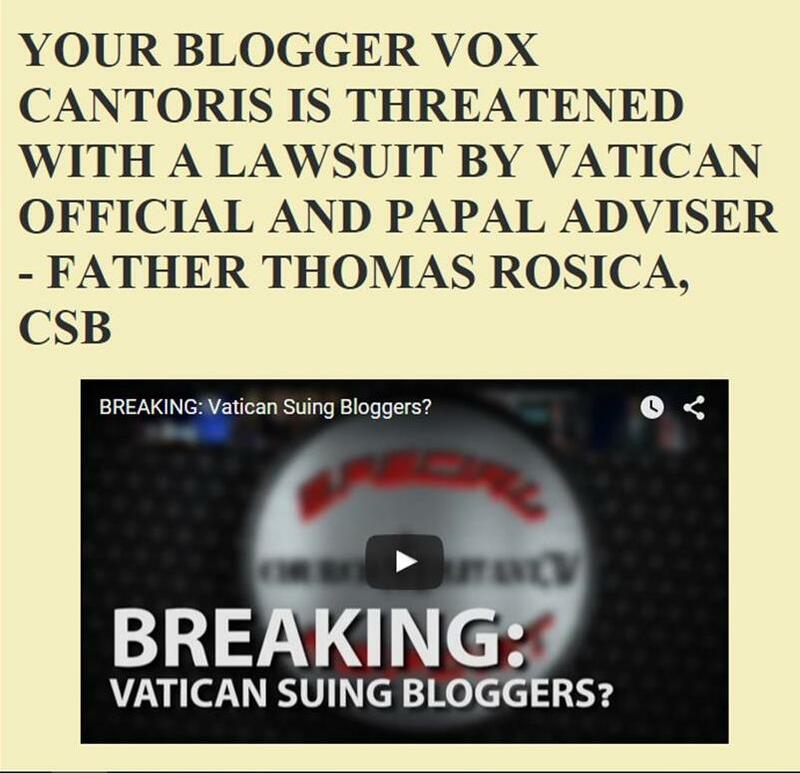 Vox Cantoris: The countdown has begun! I'm sure Father Rosica is proud. Congratulations as you reach the 1,000,000 pageviews mark. May God continue to bless your work!